His power-packed knock, which included six boundaries and three sixes, provided the late impetus to the Indian innings. The veteran Mahendra Singh Dhoni gave him excellent support from the other end, remaining unbeaten on 52 runs off a mere 28 balls, hitting four boundaries and three sixes along the way. Chasing a formidable target of 189 runs, the hosts romped home with eight balls to spare. The three-match series is now locked at 1-1. Klaasen brought up his maiden T20I half-century, producing an awe inspiring show of power hitting to plunder 69 runs off just 30 balls. Duminy remained unbeaten on 64 runs off 40 balls with four boundaries and three sixes. The South African chase was off to a decent start before J.J. Smuts stepped out to pacer Jaydev Unadkat, only to be surprised by a slower delivery as Suresh Raina picked up an easy lofted catch at cover-point. 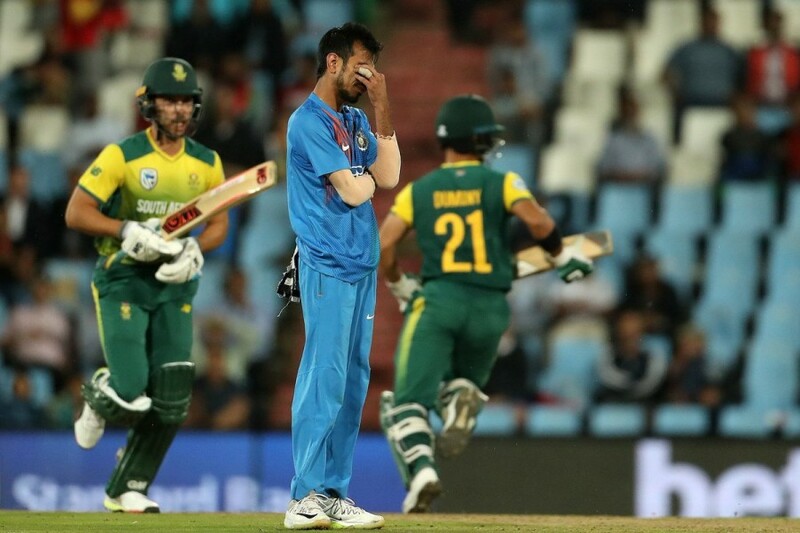 Reeza Hendricks handed pacer Shardul Thakur a wicket on his T20I debut when he went after a short piched delivery only to send his mistimed attempt into the hands of Hardik Pandya at deep mid-wicket. With both opener back in the pavilion after five overs, the hosts seemed to be in deep trouble. But Heinrich Klaasen and Jean-Paul Duminy brought the South African innings back on track with a 93-run partnership. Earlier, India rode on some power packed batting to post 188/4 in their 20 overs. Manish Pandey was the highest scorer for India with an unbeaten 79 runs off just 48 balls. 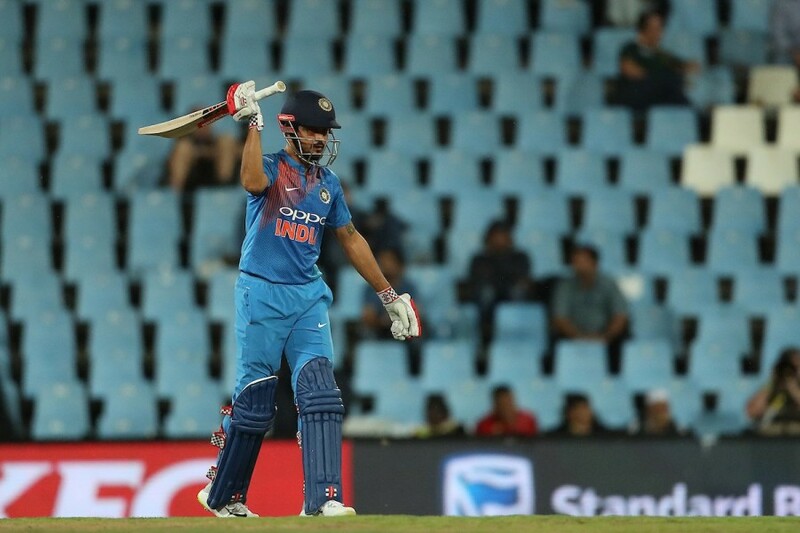 Brief scores: South Africa: 189/4 in overs (Heinrich Klaasen 69, Jean-Paul Duminy 64 not out; Jaydev Unadkat 2/42) vs India: 188/4 in 20 overs (Manish Pandey 79 not out, Mahendra Singh Dhoni 52 not out; Junior Dala 2/28).